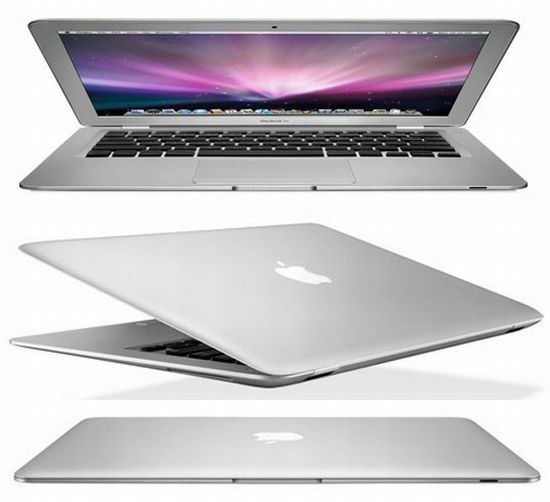 Check this Apple MacBook Air 11.6-Inch laptop deals on Amazon. Get the Apple MacBook Air with 4% discount on the price. Visit Amazon store: Apple MacBook Air MC505LL/A 11.6-Inch Laptop . 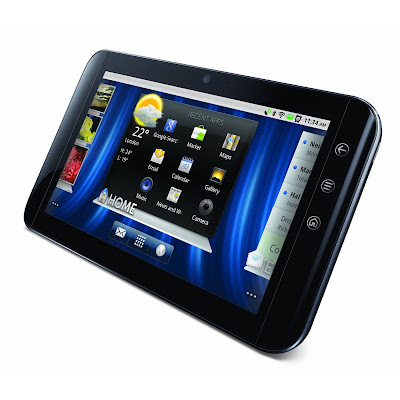 Amazon store now accepts pre-orders for the Dell Streak 7 inch WiFi tablet for a price of $380. 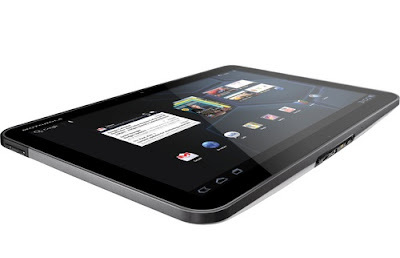 Pre-order your Motorola XOOM WiFi tablet on Amazon store. For a price tag of $599, you get a tablet with 1GB of RAM, 32GB of storage, and a 1 GHz NVIDIA Tegra 2 processor. 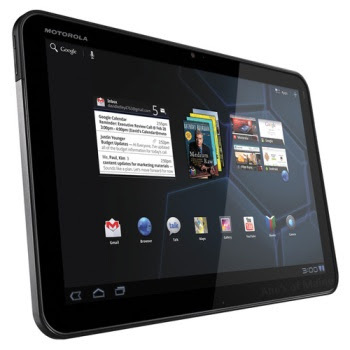 Motorola announced that it will release a WiFi-only version of the Motorola XOOM tablet. It is expected to be available in the US on March 27th for a price of $599. 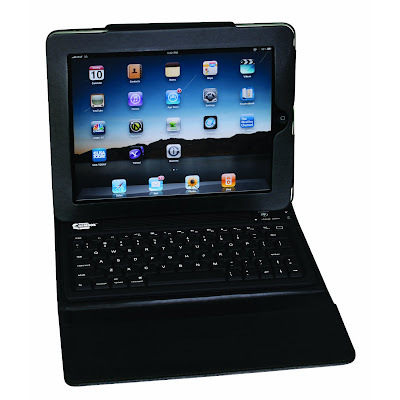 The Gembox iPad Keyboard Case for iPad 3G Tablet/WiFi model is for sale on Amazon store. * Quiet, lightweight, spill-proof built-in wireless Bluetooth keyboard made with advanced Silicone material that will protect iPad screen from scratch! * Thin & Stylish protective synthetic leather keyboard case designed for Apple iPad with non-bulky magnetic flap closure for extra protection! * Quite, lightweight, spill-proof keyboard made with advanced Silicone material that will protect iPad screen from scratch! * Thin & Stylish? protective synthetic leather keyboard case designed for Apple iPad with non bulky magnetic flap closure for extra protection! HTC Evo View Table Coming Soon? The HTC Evo View tablet may be coming soon to Sprint. There has been no official statement yet, but goodandevo.net stumbled upon HTC's trademark filing for none other than the View 4G. We will wait for more updates on this. 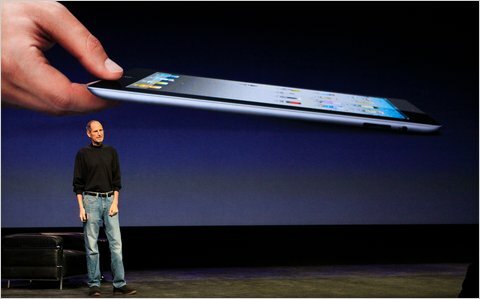 Finally, the much-awaited Apple iPad 2 has been unveiled by CEO Steve Jobs at a conference in San Francisco on Wednesday. The iPad 2 now ships in white color. Jobs says the iPad 2 will have the same battery life as the first version, but will be 33 percent thinner. It is 13 mm thick to 8.8 mm thick, which is .5 mm thinner than an iPhone4. It's lighter too than the original iPad -- 1.3 pounds, down from 1.5. The new iPad is a little rounder. The price is the same, starting at $499. It will be available with data plans from AT&T and Verizon. It ships on March 11 in the United States, and March 25 to 26 to other countries.